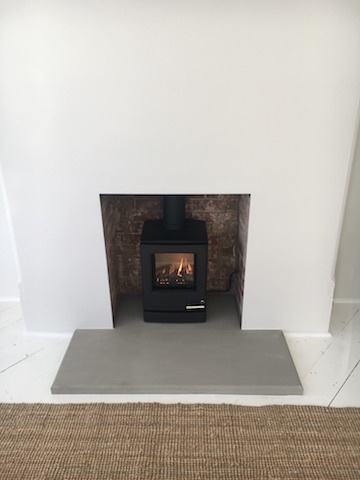 Stone fire hearths | JB Stone Masonry | North Wales, Cheshire & the Wirral. 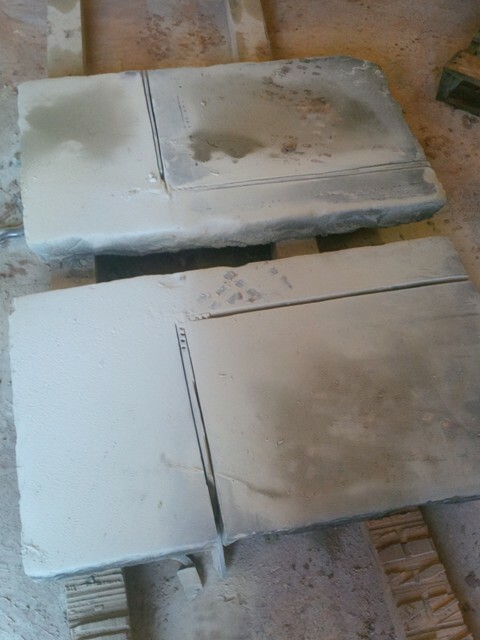 We supply natural stone fireplace hearths that have been sawn and edged. 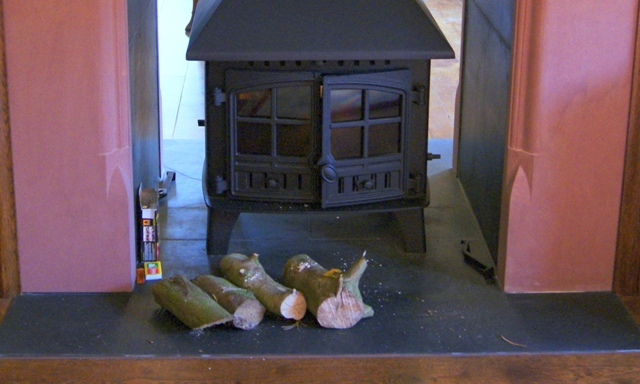 We can also make round or curved hearths. 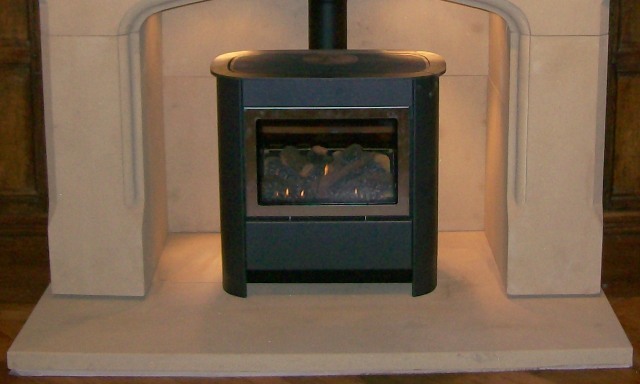 You can have your stone hearth cut to any thickness and choose from a selection of of sandstones. 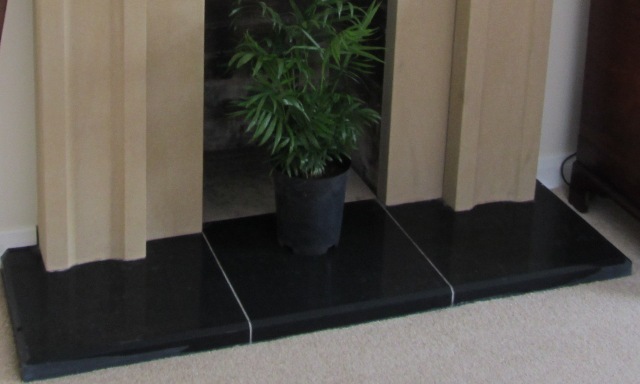 We will also cut and shape reclaimed Yorkstone or slate into a hearth for you. 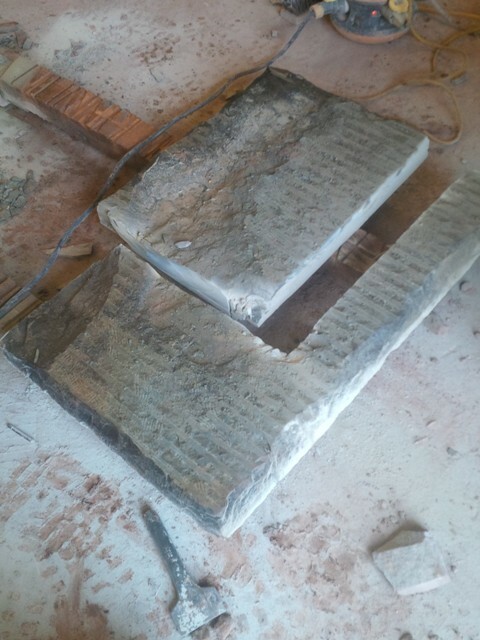 Customers are welcome to bring their own materials to us to be sawn. 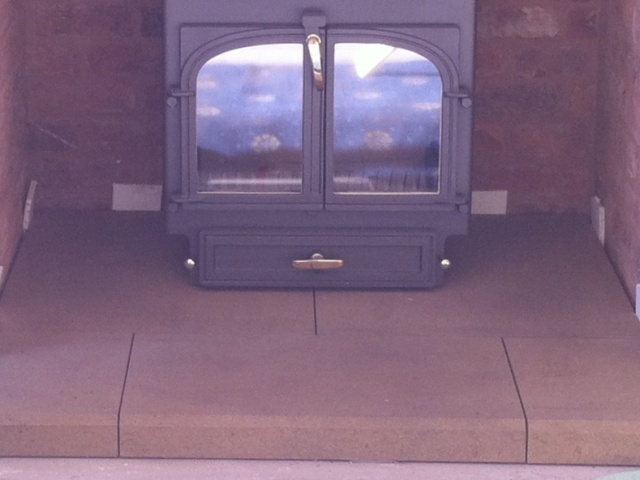 Please get in touch if you would like to find out more about our stone hearths. 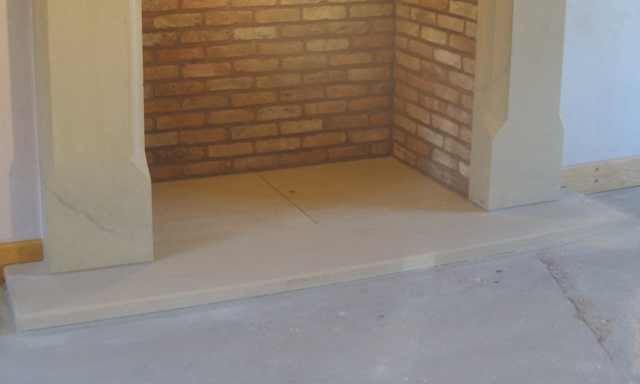 You can give John a call on Wrexham (01978) 664006 or email us mail@jbstone.co.uk. Alternatively if you would like to request a quote, please complete the form at the bottom of this page. Before you make a enquiry, please be aware. 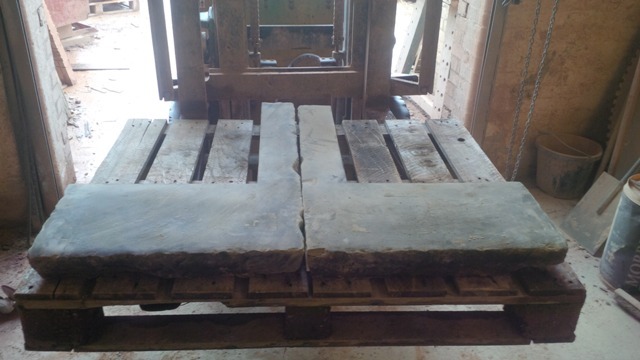 Due to how delicate our hearths are and their length is usual longer than a pallet the risk of damage during transport by a pallet courier is to great, we won’t ship a hearth. Please add the sizes to the above boxes as illustrated in the drawing. Feel free to use metric or imperial but let me know in the notes section which type of unit you have used to measure.